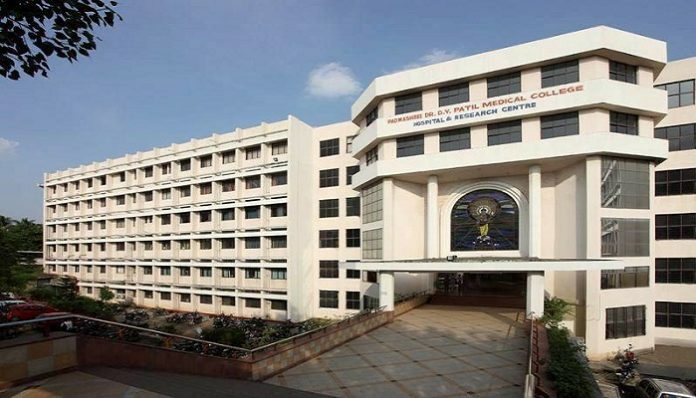 Navi Mumbai : AN International Multidisciplinary Medical Summit is organized by MEDINSPIRE and will be held from February 14 – 17, 2019 at D Y Patil University, Nerul, Navi Mumbai. According to professor Dr James Thomas of DY Patil Hospital D Y Patil University, established in 2002, is focused on making a better India through the power of knowledge. President, Dr Vijay D. Patil believes in the strength of knowledge and its ability to shape a brighter future for our nation. He understands and encourages its role in the field of healthcare. In accordance with his vision, D Y Patil University has taken an initiative to create a global platform for dialogue on innovations in current medical practices whilst acting as a catalyst to the next paradigm shift in medical practices – MEDINSPIRE. MEDINSPIRE is an international multidisciplinary medical summit to be hosted on 14 – 17 February 2019, to understand the dynamic field of medicine and its convergent, rapidly developing technologies and ideologies and their potential in advancing healthcare. It is a platform for medical professionals across the globe to assimilate diverse concepts through a blanket-approach summit that can potentially transform the healthcare landscape globally. MEDINSPIRE is an international multidisciplinary medical summit to be hosted on 14th – 17th February 2019, to understand the dynamic field of medicine and its convergent, rapidly developing technologies and ideologies and their potential in advancing healthcare. MEDINSPIRE seeks to stimulate an exchange of knowledge with the best-in-class 80+ international speakers and 700+ global stalwarts whilst providing evidence-based learning through a variety of methods like simulation workshops at Asia’s first simulation-based medical training facility and hands-on training workshops to name a few. MEDINSPIRE aims to empower, embolden and encourage medical professionals to transform the global healthcare landscape.